Says Nancy Pelosi. The taint of which she speaks is antisemitism. Who can blame her for lying? Trump is pushing the notion and it could cost Dems big time in 2020. But lying she is. First we have the Hamas caucus in Congress: Omar and her cohorts. They support BDS which aims to destroy the only Jewish State. 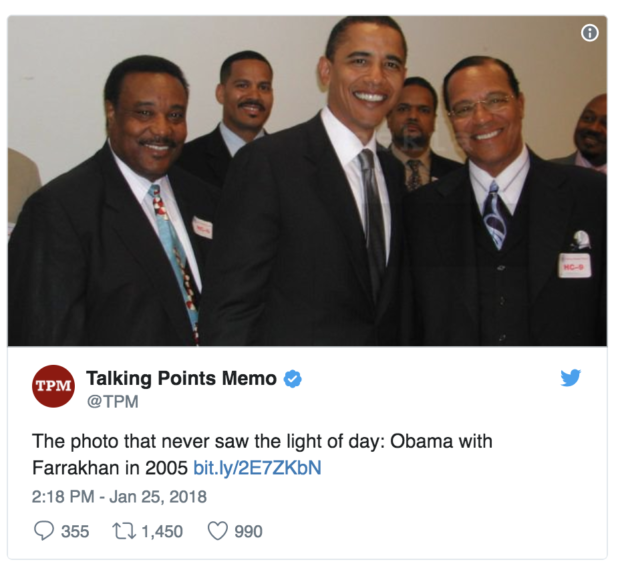 Can't get more antisemitic than that. And let's remember that only 27% of Democrats support Israel over Palestine so there are bound to be lots more closet BDS'ers in the mix. And of course, almost all Dems fall head over heels defending Omar from accusations of antisemitism despite all the evidence against her. The big tent nature of the Democratic party almost insures antisemitism and Dems can't afford to alienate their base. Therefore they will ignore their antisemitism at their peril; much like the UK Labour party. Rest assured Trump will run with this leading up to 2020 and Dem denials will only go so far. It is sad, but it is not that sad. This was the Israeli first attempt at landing on the moon. It represents the first try and the next one will come within two or three years. The Israelis, themselves, seem to be taking it in good humor. 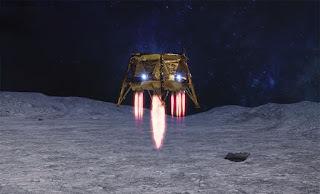 My last word on the Israeli moon mission is this. If Genesis makes a "soft landing" this will be a historic moment. 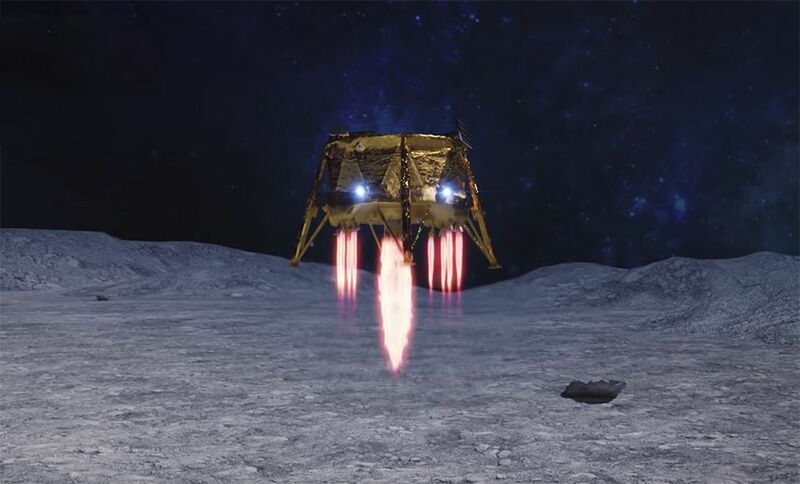 Israel will become only the fourth country to land an unmanned spacecraft on the lunar surface, after the United States, Russia, and China. Its scientific purpose is to measure the magnetic field of the moon. Its social purpose is to demonstrate to the world that Jews are no longer in the ghetto. There will be no Palestinian state. Former Vice President Joe Biden told me at the time that given all the conditions I have - regarding maintaining security in our hands, maintaining the settlements and not dividing Jerusalem - there can be no Palestinian state. I said to him, “That is correct”. These are my positions. These are the three principles that I will not give up on. I told Jared Kushner and Jason Greenblatt the same. So, Palestinians will get something, just not what they are expecting and that something will not include giving up security, Jerusalem or dismantling settlements. Pretty clear. Also pretty clear that Palestinians (and their supporters worldwide) will blow a major gasket. Election talk or reality? Only time will tell. And of course, there is Trump's deal of the century which may or may not conflict with Bibi's position. This comes after Trump officially designated the Iran Revolutionary Guards Corps a terrorist organization earlier today. Monday’s decision will mean that anyone who deals with the IRGC could face criminal charges, including aiding or supporting a terrorist group, the White House said. You know, for all their bad acts I kind of laugh when these mice that roared do stuff like this or threaten Israel with annihilation. They really are a joke. And this designation is going to harm them, thank goodness. The deserve it.